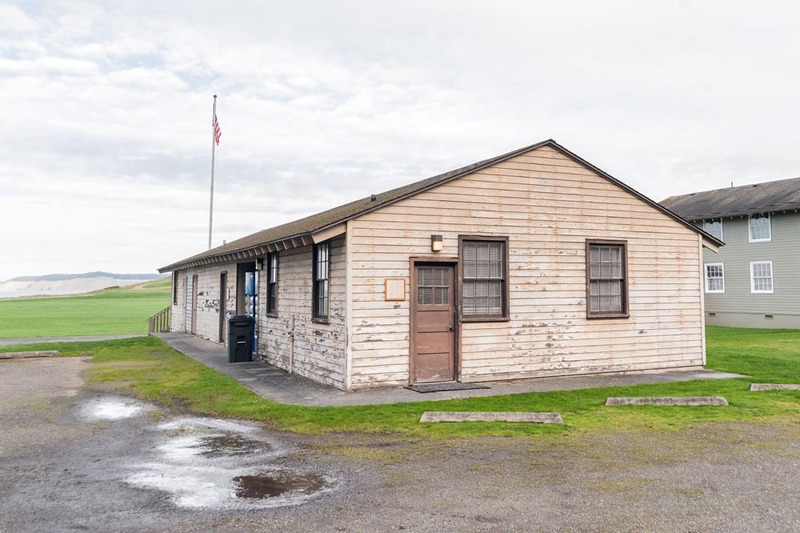 The South Commons Lodge is centrally located within the South Commons Building in the row of barracks on Casey’s south campus. 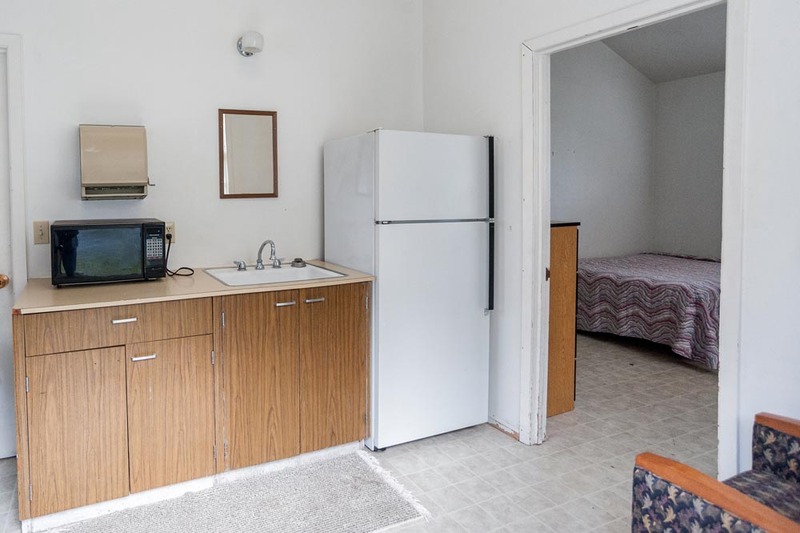 This one bedroom/one bathroom apartment, accommodating three, offers a kitchenette with a refrigerator and microwave oven. 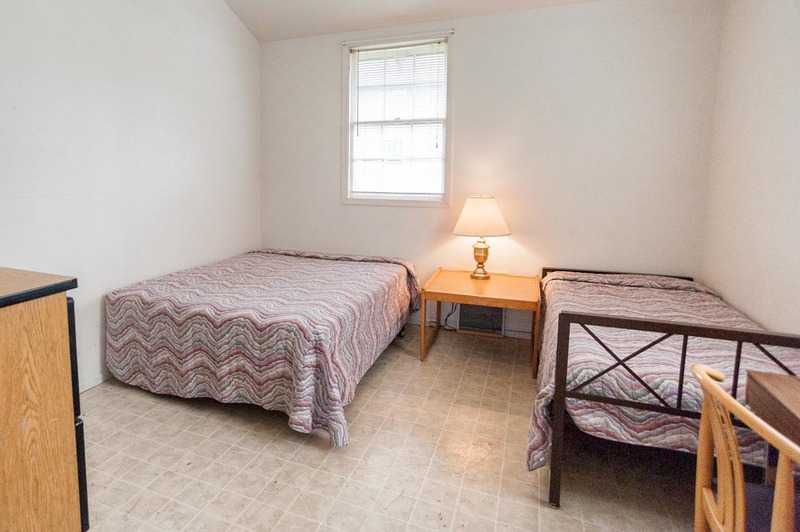 The bedroom has a queen size bed, a twin bed and a dresser. The bathroom has a roll-in shower. Linens not provided.